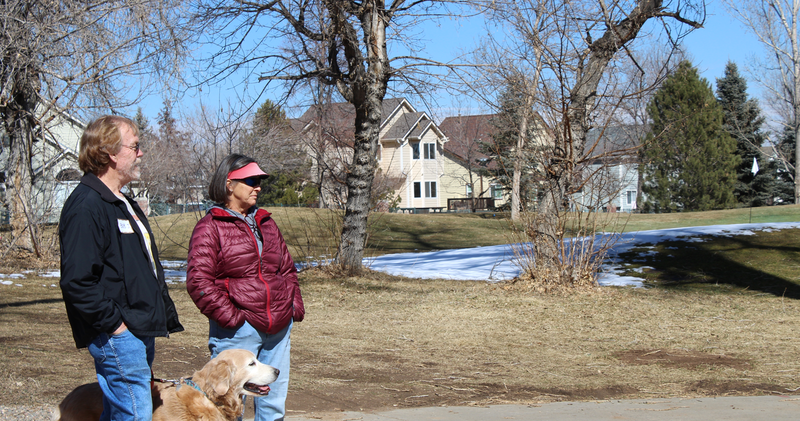 Ralston Creek Cohousing presents a free public event, “Rightsizing: Smaller Scale Living a Fit for Millennials and Seniors.” Both Millennials and seniors are looking at the economic advantages of rightsizing. This “rightsizing” panel, moderated by Colorado House Representative Brianna Titone, will examine the housing trend to downsize, declutter and simplify your lifestyle. Suzanne Blankenship, Eldercare Expert, Jefferson County, Author and 2018 Book Excellence Award Winner. Robin Christian, downsizing expert at a move management company, A Senior On the Move. What are the most contemporary challenges of transitioning and downsizing? Transitions and moving, help with the right decisions, the timing, the connections with movers, estate sales people, attorneys, senior living contacts. Suzanne Blankenship is the author of the book, “How to Take Care of Old People Without Losing Your Marbles.” Suzanne has two decades of experience caring for elderly parents. She now shares what she has learned to help others identify resources and put together organized plans for each different eldercare scenario. She believes in advocacy, the importance of family, and the need for balance and humor in life. Bruce Drogsvold is a WK real estate agent in the Denver/Boulder area. He has been awarded the 5280 Five Star Top Real Estate Award in Denver/Boulder for 2013, 2014, 2015. Bruce plans to discuss Aging in Place. When is the right time to make a move? What does the homeowner need to do? Realtors can assist a homeowner with this transition. Changing trends in real estate – smaller apartments or community housing. Robin Christian is the owner of A Senior on the Move. Robin is an experienced project manager who helps people organize, sort and downsize by preparing plans to fit the unique needs each client. “Rightsizing is not just a matter of downsizing your possessions, but determining how your space will allow you to live a happy, meaningful life and focus on what really matters,” says Arnelle Burg, Ralston Creek Cohousing member. Sometimes our stuff owns us!